Academic Choice is a specialist teacher supply agency based in Hagley just outside Stourbridge in the West Midlands. We provide teachers, cover supervisors, teaching assistants and nursery nurses to the secondary and primary sectors. We work with schools across the region to provide teachers to cover day to day absence, long term vacancies and illness along with maternity and paternity leaves. Specialist cover is for catered for, providing subject specialists where needed. Alternatively, general cover is often needed by schools on a day to day basis. Schools will often ask us to help to find suitable candidates for full time permanent positions. Academic Choice recognises that teachers are professionals that need to be remunerated adequately. We pay competitive rates, weekly, one week in arrears. 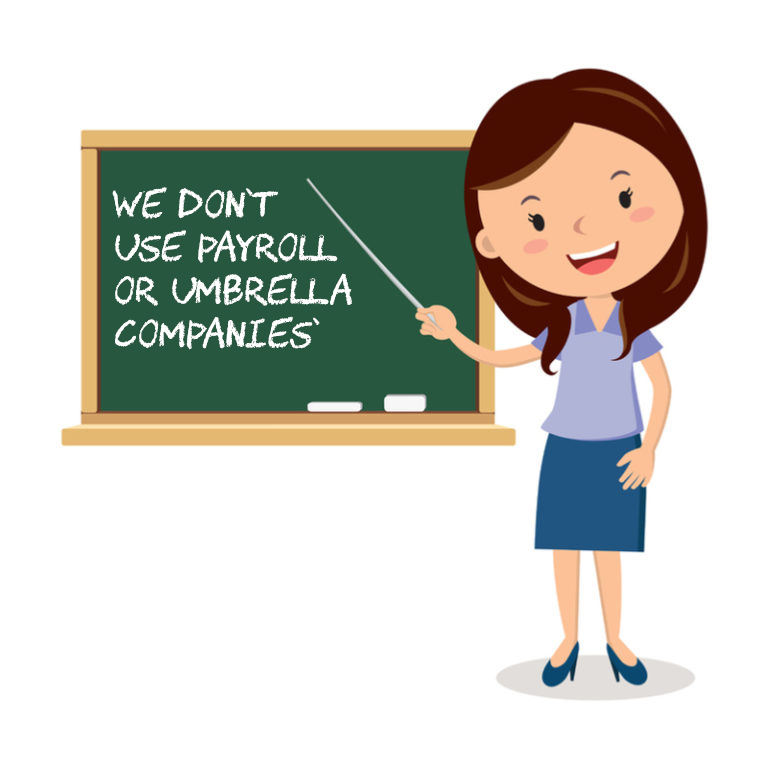 What’s more, we DO NOT USE PAYROLL OR UMBRELLA COMPANIES so you will be better off! Ongoing training and CPD is crucial for supply staff at all stages of their careers. To see how Academic Choice meets your needs, follow the link to our training page now. Whether you are an NQT, embarking on an exciting career or a seasoned teacher looking for a change from a full time position, we can help. Whatever your availability, from one day to five days a week there is work out there for you and by assigning you to one of our experienced team we aim to look after your every need, making the whole “supply” experience a positive one. Whatever your subject, age or level of experience, contact Academic Choice now for an informal chat with one of our team or complete your details online and we will contact you.